Free Shipping over $75! 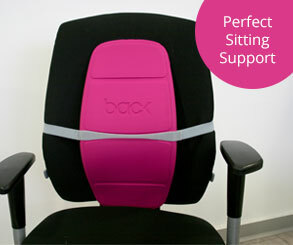 3 Great posture products to add on! 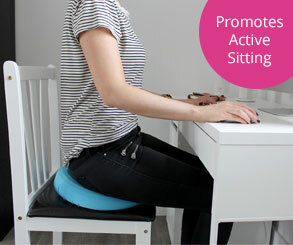 Posture Cushion - Turn your Chair into a Fitness Ball! 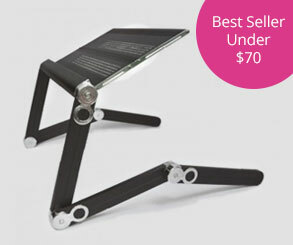 Posture Stand, perfect for laptops, tablets, readers + FREE SHIPPING!